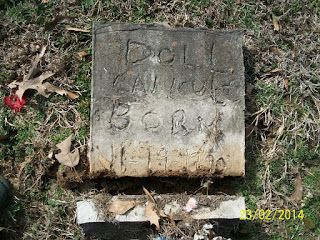 Doll Calicott lived a full life. 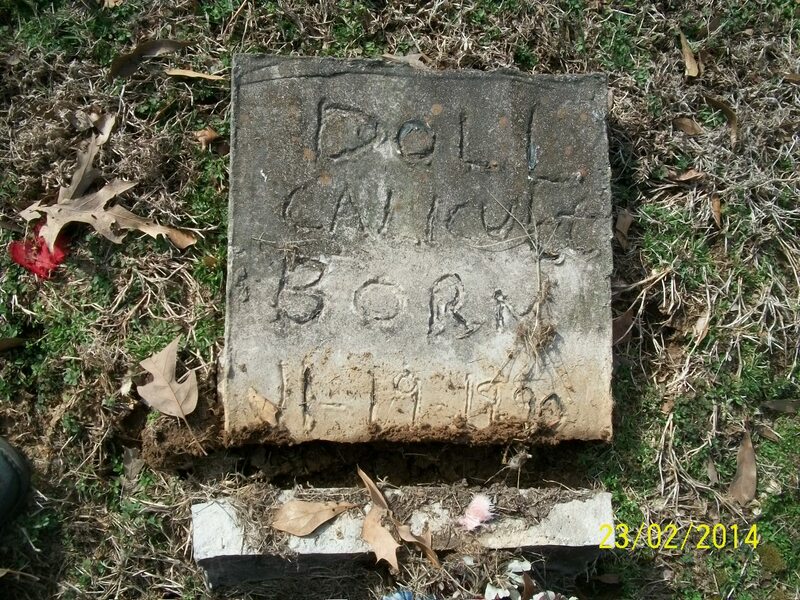 Despite her death certificate listing her date of birth as Nov 19, 1890, Doll appears in the 1930 US Census aged 15 years, which would put her birthdate closer to Nov 19, 1915. This cemetery sits on the church grounds, located west of I-55, east of Hwy 51 and south of the Nesbit crossroads (Hwy 51 and Pleasant Hill Rd.). The access road is just north of the Hernando Fire Station #2. 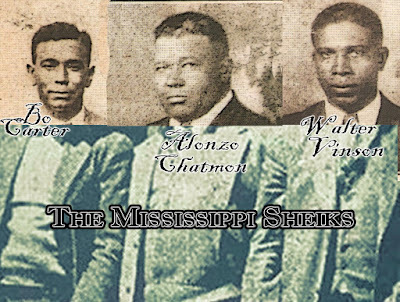 Note: An older, abandoned Bethlehem Cemetery sits on the East side of I-55 at the south end of Fronie Dr. It is no longer maintained. The Soul of an old "Son"